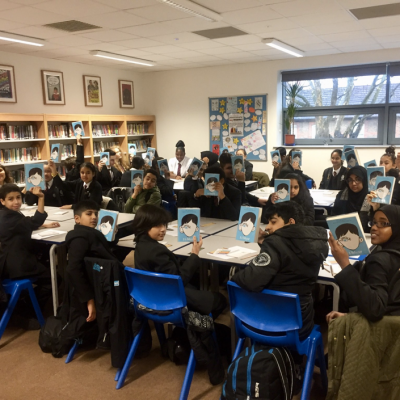 Our main areas of work are in prisons and primary schools, and anywhere we can help spread the pleasure of reading. 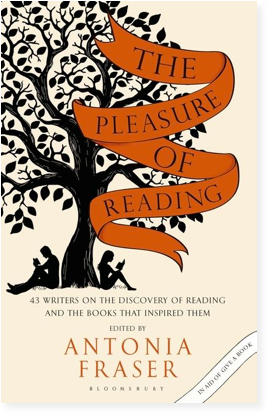 The Pleasure of Reading: 43 Writers on the Discovery of Reading and the Books that Inspired Them, edited by Antonia Fraser, is out now. 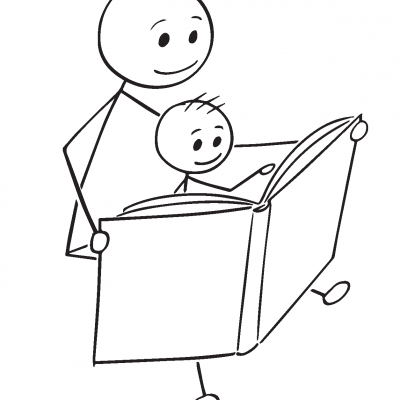 All royalties go to Give a Book.